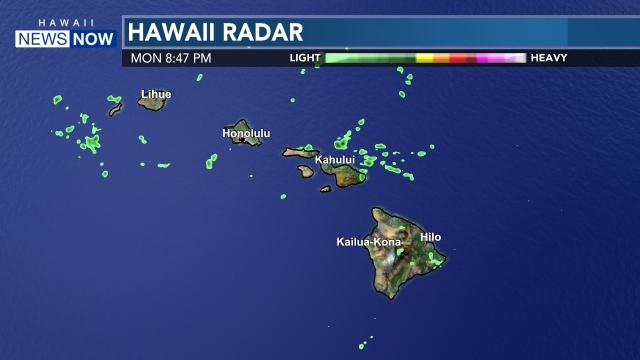 KAIMUKI, OAHU (HawaiiNewsNow) - Kaimuki High School starts its school day at 9 a.m. That's one hour later than other public schools in Hawaii. Jonah Faasoa is a student-athlete who wants to become an engineer. He appreciates the extra hour before the bell rings. "I usually use the morning to study for tests or get extra sleep if I need it," he said. Principal Wade Araki changed Kaimuki's start time in 2015 in hopes that grades would get better and school tardiness would improve. "We looked at some of the research that said adolescents aren't getting enough sleep. They need that eight hours for their brains to work and fire and function properly," he said. A study just completed by Chaminade University psychology professor Tracy Trevorrow surveyed the school's juniors and seniors who were on the 8 o'clock start as freshmen and sophomores and then switched to the 9 a.m. start. "By going to school later they're able to sleep more," he said. "They're able to feel more rested during the day. They're actually reporting an improvement in grades as well." Faasoa said it made a huge difference. "I come to school more energized. Ready to learn," he said. Araki said many of his students take younger siblings to school before they come to campus. Because Kaimuki doesn't have school bus service some students transfer between city buses to get to school. 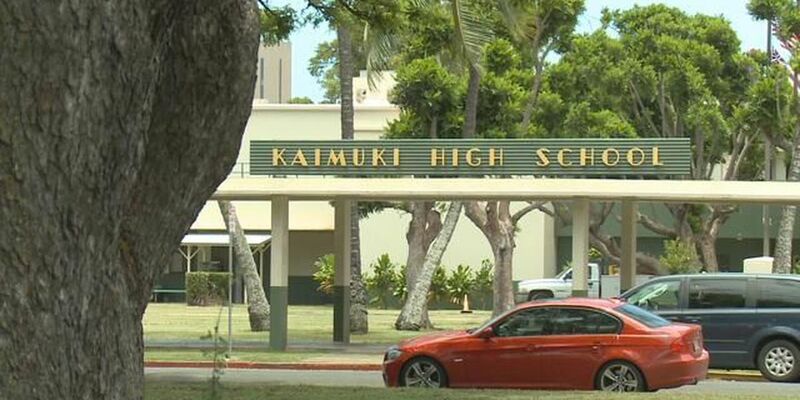 The later start cut down on tardiness and hasn't affected Kaimuki High's athletic teams that practice and play after school. "We end at 2:50 p.m., so it hasn't made an impact on our after school activities, especially sports," he said. Trevorrow also surveyed the school's teachers, who now have an extra hour before the bell to hold meetings they used to do after school. 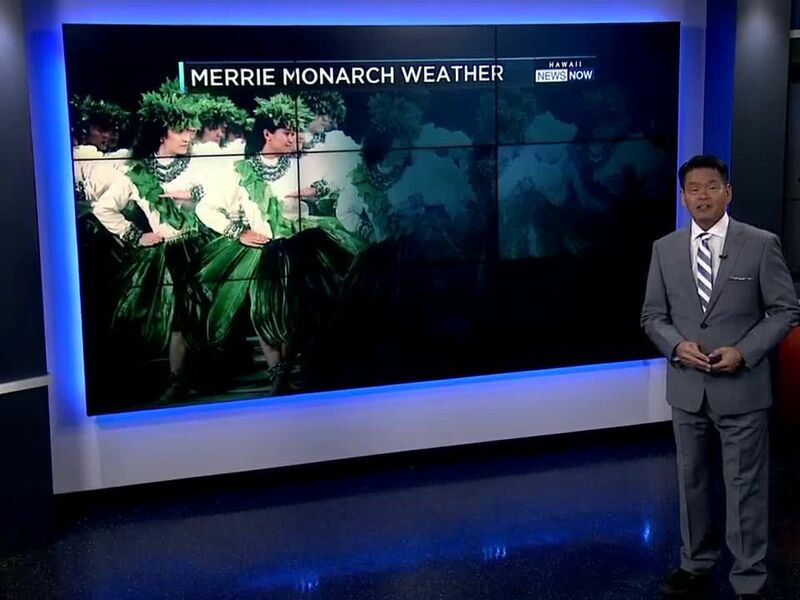 Araki said the 9 a.m. start may not be right for all schools, but it's turned out to be just right for his.